Gear up, battle your enemies, and earn your just rewards. It’s simple. Buy stuff – earn experience points. 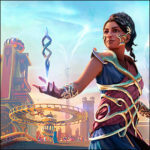 Come to events – earn more XP. Where's my Bounty? Located just off the square in Historic Dahlonega, Vendetta games is your North Georgia destination for all things gaming. Who’s Vendetta? 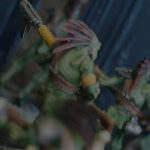 Come for the cards, clix, and carnage--stay for the community. We’re more than just a game shop. We’re a collection of gaming-minded folks who love to engage with our friends. Sign up today! Don't Miss Any of Our Tournaments! Pull up a chair for the Tavern! 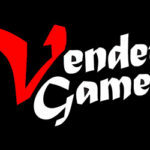 Here we keep you updated on all things happening with Vendetta Games. Gear up, battle your enemies, and earn EXP. 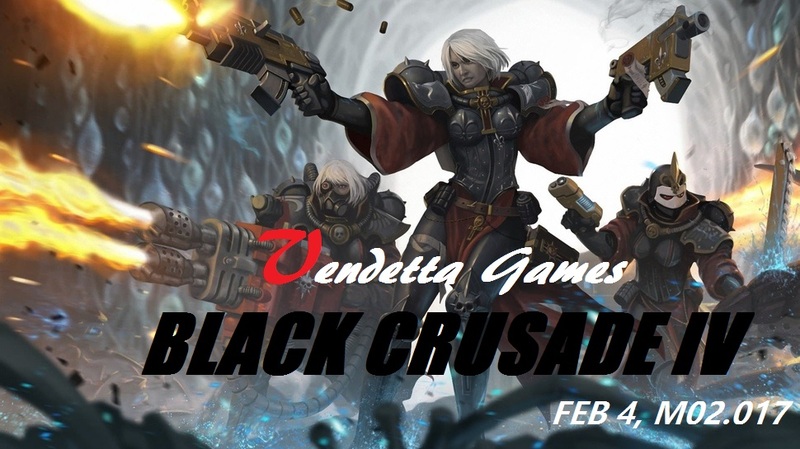 Join the Vendetta Guild today.